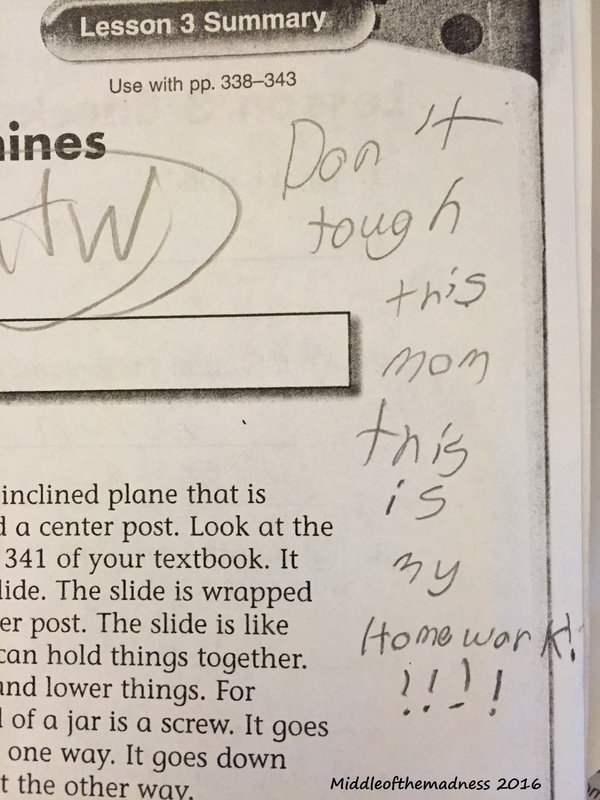 This entry was posted in ADHD, Behavior, School and tagged behavioral charts, elementary school, first grade, IEP, positive reinforcement by middleofthemadness. Bookmark the permalink. You mean ADHD label + stimulant = sudden, perfect student in your child’s school, too?!?! Prenatal exposure, trauma, abuse, neglect, and being shuffled around for the first 4 1\2 years of his life has nothing to do with my child’s F in conduct, just give him this magic, little pill and all problems are solved! If only it could be that simple. So glad we are done for a while. Hang in there! I have come to learn….in my 3 years of kids’ education…that apparently, schools do not like “messy.” Yes, that’s their job – to educate all children – but they do not seem to like it sometimes. Summer will be a welcome break! Ugh! There’s so much I want to say, but… ugh!